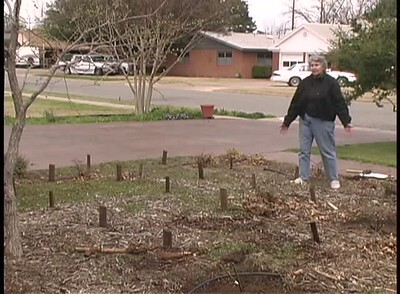 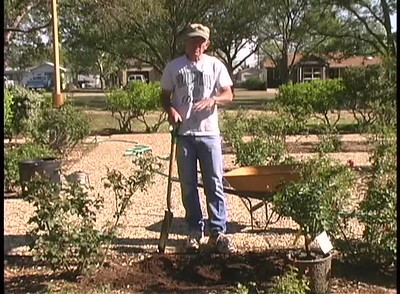 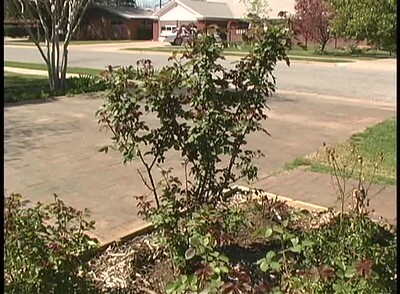 This 2003 series of videos features the best way to plant and grow roses in the hostile environmental conditions of Lubbock, Texas. 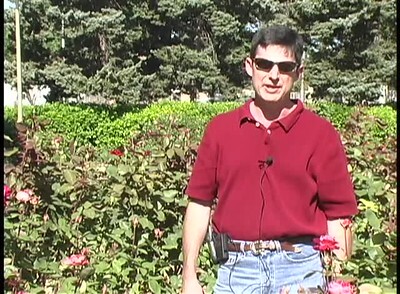 Growing Roses in Lubbock, Texas. 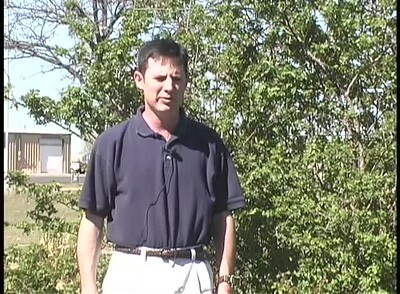 Roll over a thumbnail to see the title of the video. 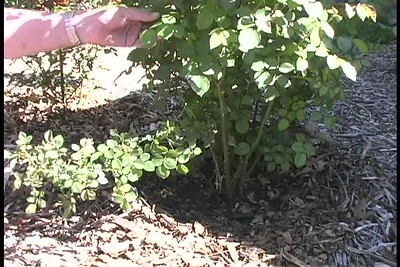 Identifying and Removing Rose Rootstock. Control of Aphids on Roses in Lubbock. 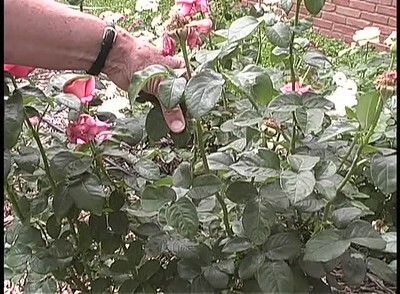 Control of Thrips on Roses in Lubbock.